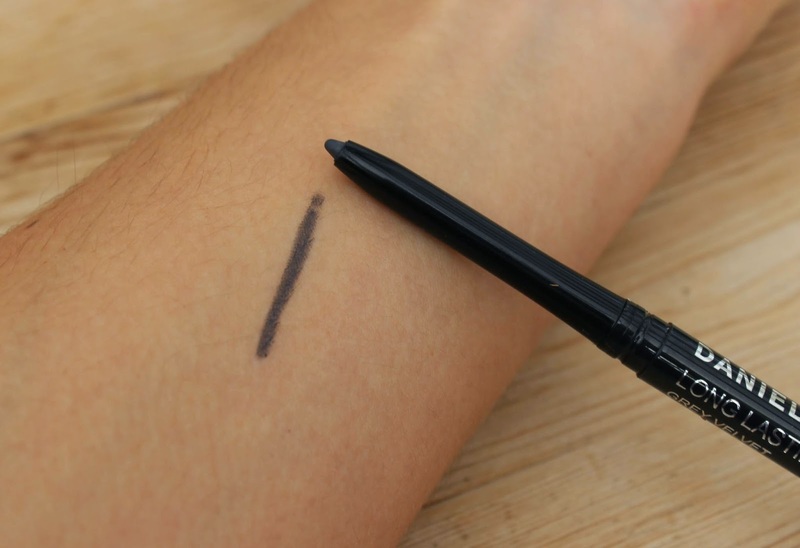 Nice I never use pencil liners anymore but tis sounds good! 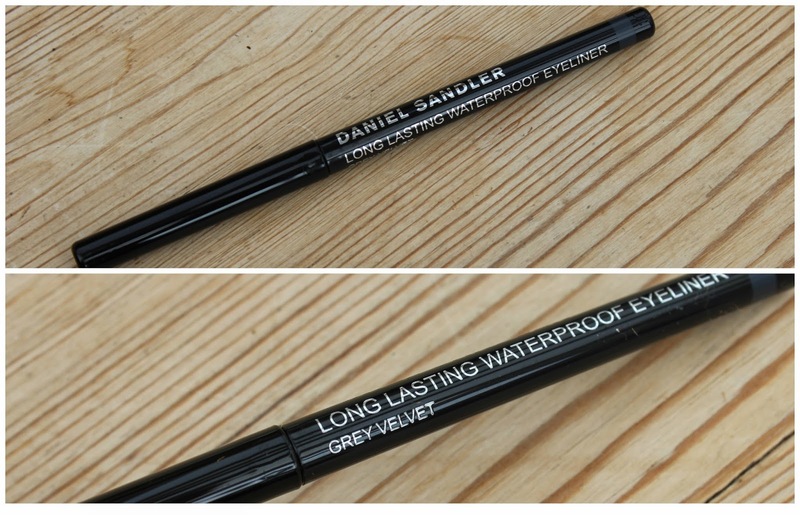 This eyeliner is probably one of my favourite types of eyeliners, and the fact it's waterproof - double bonus! this grey is defs a good replacement for black. i almost never reach for black anymore unless i want a more intense eye look. more often i'm going for a dark matte brown. esp urban decay's demolition which is HG for me.